Shepherd Ball Casters are the Original Shepherd Caster. 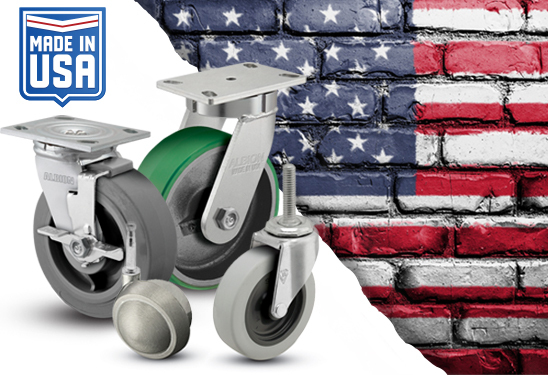 Manufactured in the USA for more than 60 years, Ball Casters have become a long-time favorite choice for many furniture and store fixture manufacturers. 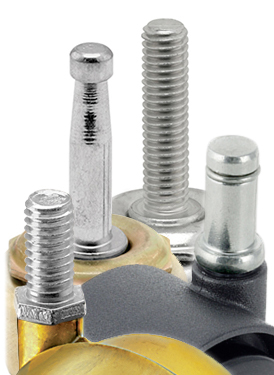 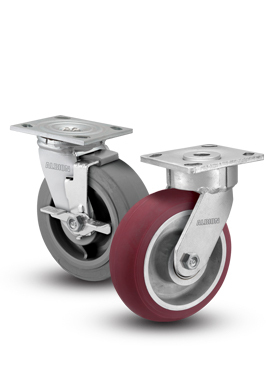 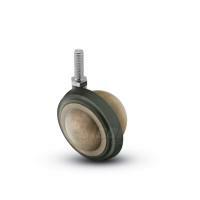 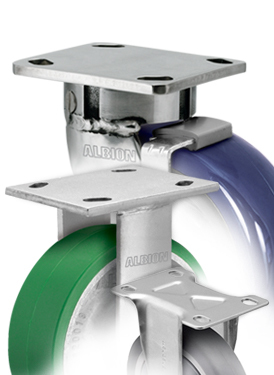 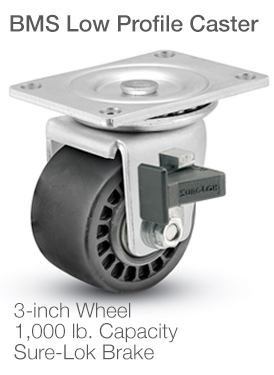 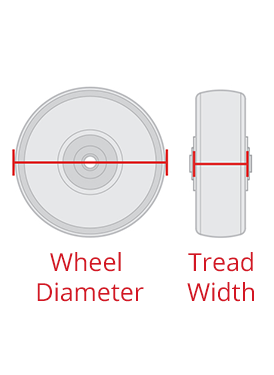 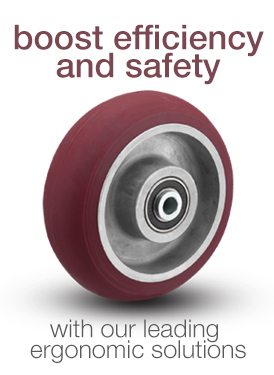 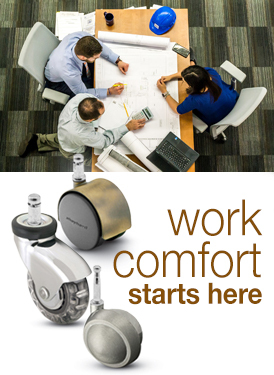 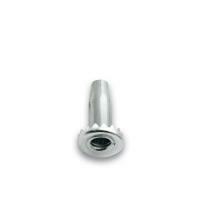 Constructed of durable die-cast zinc, Ball Casters use a self-lubricating acetyl resin bearing with no exposed axle. 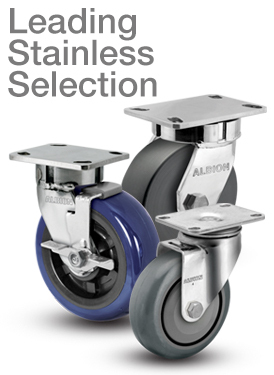 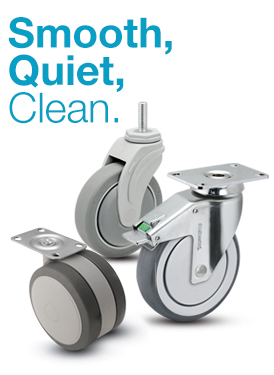 Attractive finishes ensure these casters will fit many application needs.